Ali Topp is again Olympia's top tennis player and is headed back to state. Photo credit: Gail Wood. 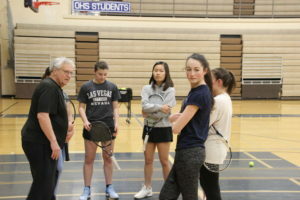 Because of her genetics – both her parents played tennis in college – and because of her determination to win – she plays tennis year around – Topp is again at the top of her game her senior year on Olympia High School’s girls tennis team. As she’s done since her freshman year, Topp will again qualify for state. And, as she’s been since her sophomore year, Topp is again Olympia’s number one singles player. 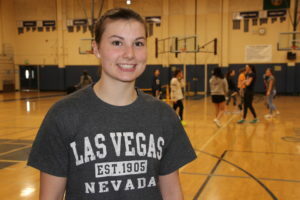 Ali Topp is again Olympia’s top tennis player and is headed back to state. Photo credit: Gail Wood. Topp’s game is drilling game winners from the baseline. But now, rather than being like the perpetual wall, merely returning an opponent’s shot time and time again, she looks for sneaking in the game winner, putting the point away early and ending the rally. And to go along with her baseline power game, Topp has added some pop to her serve. Besides Topp, this Bears’ team is talented, especially in doubles. Over the years, Craig said there’s been a huge gap between his number one and number two doubles team. But that’s not true this year. For the first time, Craig has “ladder” matches, games against those two teams to determine who is number one. 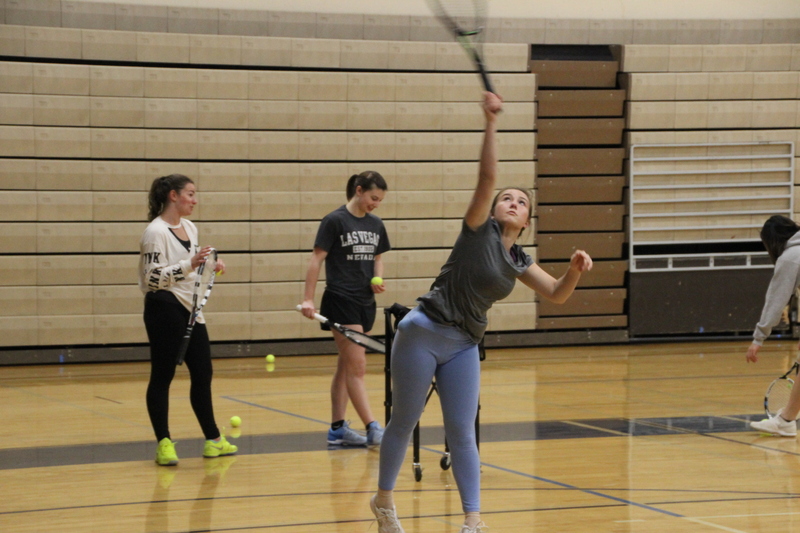 Ali Topp practices her serve at a recent indoor practice. 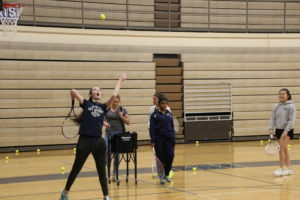 The Olympia High School girls tennis team has been forced indoors for much of the season due to weather. Photo credit: Gail Wood. Right now, the Bears’ number one doubles team is Audrey Berghoff and Cydne Wooten. Berghoff, who is a junior, has been to state two years in a row in doubles. Neither Berghoff nor Wooten are strangers to Bears tennis tradition. But this year they’re challenged by two quality players, fellow Bears Natalie Stagnone and Hannah Ack. Two years ago, Ack played junior varsity for Craig. Over the years, Topp, who first started playing tennis when she was just three, has had live-in tennis partners. She figures the first time she beat her mom in a match was when she was 10. And her dad, who played tennis in college at the University of Oklahoma? 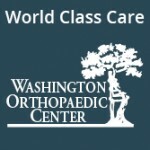 “That still goes back and forth,” Topp said with a smile. Olympia coach Don Craig talks with his team at a recent indoor practice. Photo credit: Gail Wood. 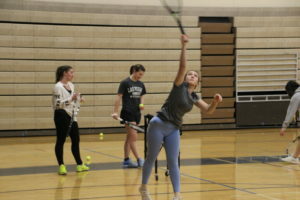 For Topp, her commitment to tennis was certainly shaped by her parents, but there’s another lure. At number two singles this year, Charlotte Kline has been impressive for the Bears. Last year after playing doubles with Stagnone, Kline has shifted to singles. She’s got the strokes and the drive. But she’s still learning how to play singles and is still making the transition from doubles. 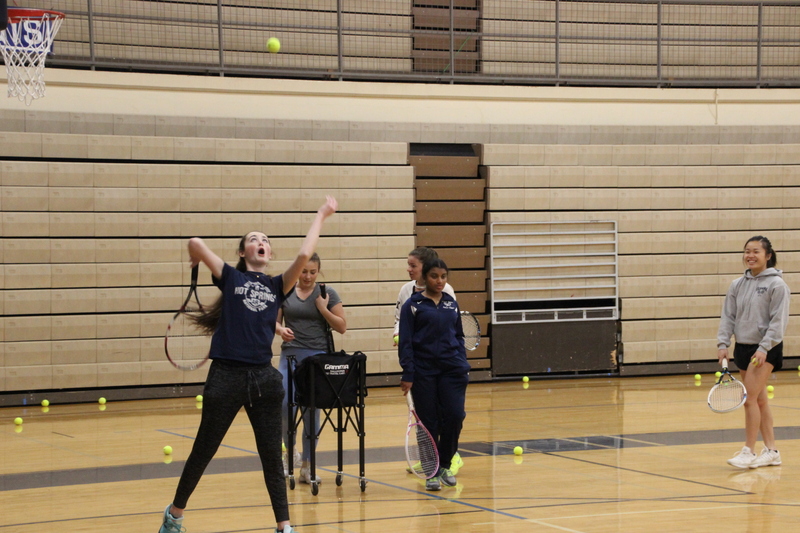 Olympia girls tennis team work on their game at a recent practice. Photo credit: Gail Wood. And it’s taking advantage of opportunities when they present themselves. While the Bears are off to a fast start. They’ve won all four of their first matches, dropping only two courts in four matches. But, there’s one opponent Craig is fed up with. That’s the perpetual rain, forcing matches to be postponed and the team to practice indoors. 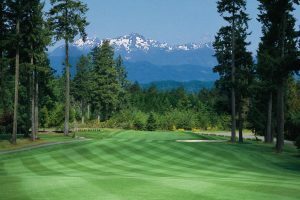 To squeeze in makeup matches, the Bears are playing four matches a week. Despite the rain, with Craig and his assistant coach Connie Smith leading the way, the Olympia High School girls tennis team are making the most out of their opportunities.